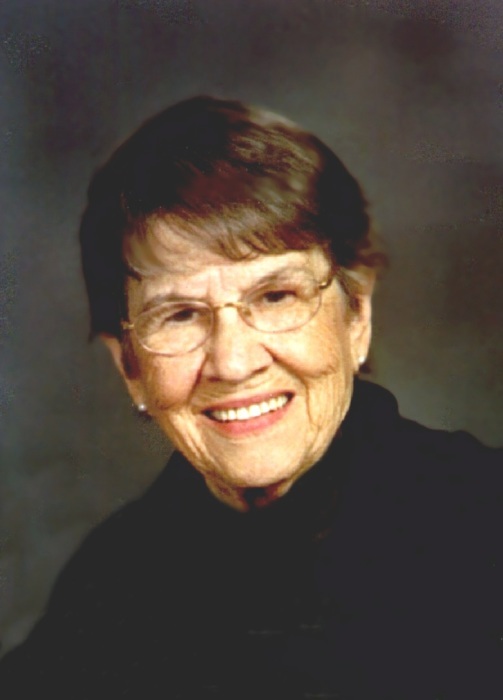 Bernice May Conrad, age 99, of Alliance, passed away April 1, 2019, at Community Care Center in Alliance. She was born May 29, 1919, in Alliance, Ohio, to Robert and Gladys F. (Oswalt) Waffler and was a lifelong resident. Bernice attended Alliance High School and retired in 1981 after 25 years at Washington Township Elementary School. She was noted as the oldest member of the Beechwood United Methodist Church and formerly taught Bible School and Progressors Sunday school class and belonged to the Missionary Society. Survivors include her daughter, Linda Sue (Robert) Shimer of Indianapolis, Indiana; two sons, Thomas R. (Patricia) Conrad of Delaware Ohio and Stephen R. (Kathleen) Conrad of Akron; sister, Dorothy J. Burkhart of Beloit; seven grandchildren; 15 great-grandchildren; and many nieces and nephews. In addition to her parents, Bernice was preceded in death by her husband, Harold Dwaine Conrad, whom she married November 24, 1938 and who died January 21, 1999; a great-grandson, Dominic Anthony Conrad; brother, Marvin D. Waffler and a sister, Doris J. Cameron. A private graveside service was held at Beechwood Cemetery. A Celebration of Life Service will be held for Bernice, the week of her 100th birthday, at 11 a.m. on May 25th, 2019 at Beechwood United Methodist Church with Pastor Douglas Beggs officiating. In lieu of flowers, memorial contributions may be made to Aultman Alliance Community Hospital, designated to Community Care Center at 200 E. State St., Alliance, OH 44601. There's still time to send flowers to the Celebration of Life at the Beechwood United Methodist Church at 11:00 AM on May 25, 2019.